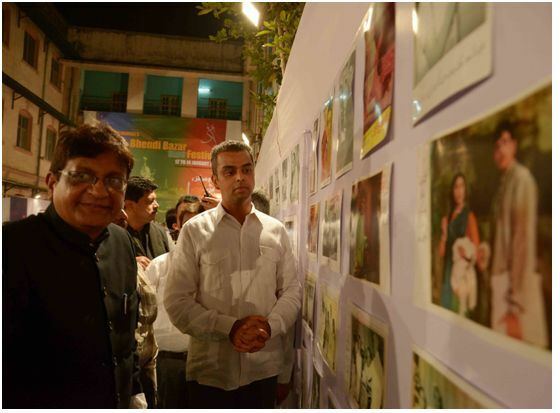 On 13th January Mr. Milind Deora had the pleasure of attending the Bhendi Bazar Urdu Festival where he spoke about his love for Sufi/Qawwali music and expressed his fondness for a particular song called Maki Madni. 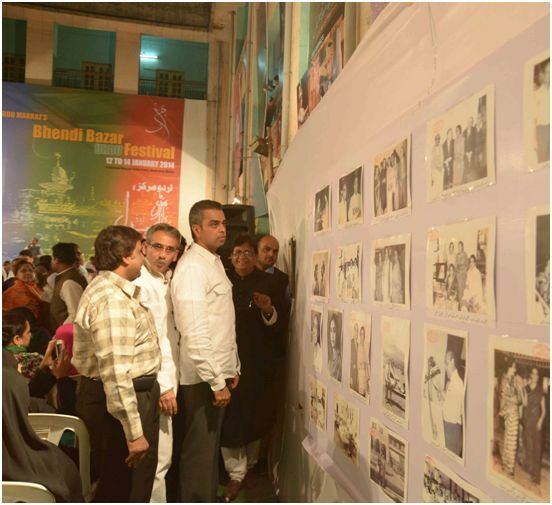 The Festival was organized by Urdu Markaz: an organization that works for the promotion of the Urdu language. 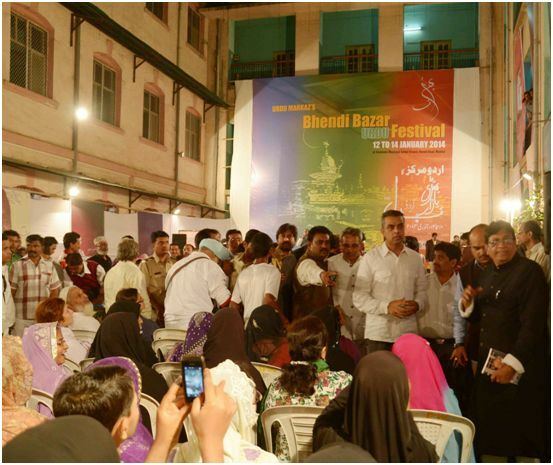 The festival was a first of its kind and was held in Mumbai from 12th – 14th January 2014.